Have you ever wondered why some people become wealthy without much effort while others work exceedingly hard and struggle all their lives to make their ends meet. Is it luck, intelligence, being at the right place at the right time, education, contacts or simply making right choices? The shocking answer is nothing mentioned above. The inner change has to precede the external outcome. 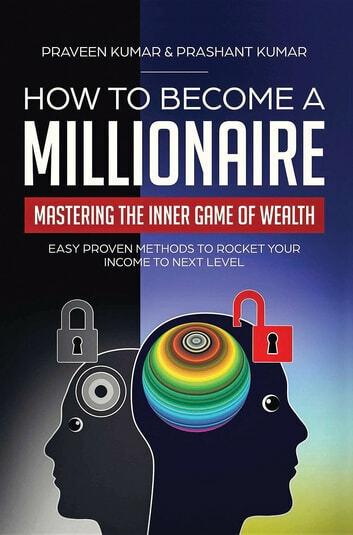 Simply put: If you think like a millionaire you will become a millionaire. Want to make a billion? 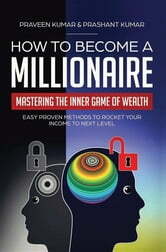 Simply acquire the mind-set of a billionaire.